MSI knows that it cannot simply stand still and let the world go by, this is the surefire path to obsolescence. 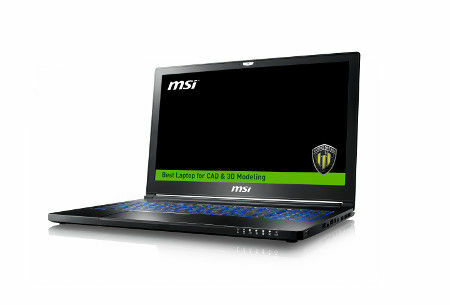 This is also the main reason as to why they have decided to give the MSI WS63 workstation an update, cramming into it the NVIDIA Quadro P4000 graphics chipset to deliver superior mobile performance, regardless of where you are at that point in time. Let’s face it — you love to break a sweat at your local gym, and from there, it is also a journey in making sure that you wolf down nothing but the most healthy of snacks and food as you continue to build and sculpt your body according to the way you want it to look like. This means drinking the right kind of protein shakes or some equivalent combination, and more often than not, it would require a fair bit of blending. Well, lugging a blender along is a very cumbersome activity, so why not make life easier for yourself with this Kickstarter project known as the Rocket Bottle Plus? 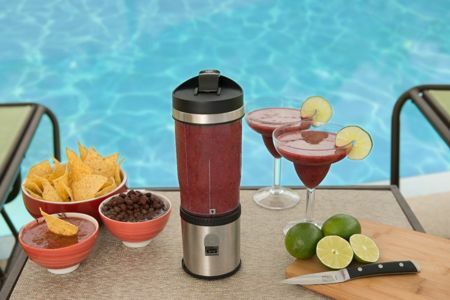 The Rocket Bottle Plus’ claim to fame would be it being a portable rechargeable blender, now how about that for innovation? 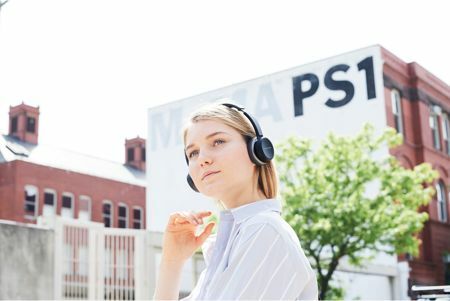 Phiaton knows that owning a good pair of headphones is always something that everyone can look forward to, and this is why they have continued to ensure that consumers get nothing but the very best with the Phiaton BT 390 foldable headphones. 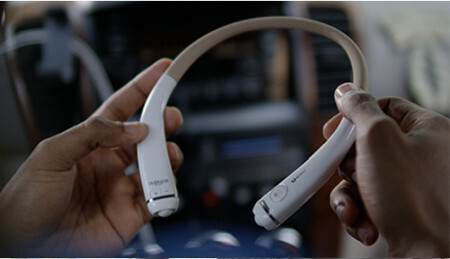 Targeting both travelers as well as commuters who are constantly on the move, the Phiaton BT 390 is a pair of on-ear headphones that not only offer a compact and comfortable fit, but it even boasts of an extended battery life in order to cater for those long trips that never seem to end unless you have a collection of movies and your favorite playlist to keep you company. When it comes to gaming peripherals, it is quite safe to assume that the folks over at SteelSeries have gotten it all down pat with a vast array of gaming devices for the masses. In fact, one of their latest releases would be the SteelSeries Arctis 5 Dota 2 Edition gaming headset, where it will boast of special Dota 2 character artwork courtesy of acclaimed Community Contributor, Chroneco. 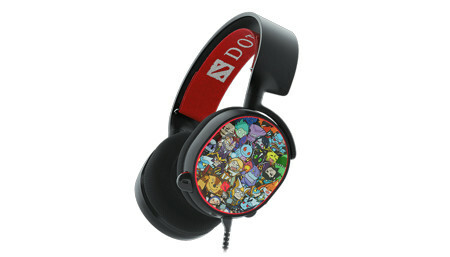 Available as a pre-order at the moment over at Valve’s shop, you can be sure that this will be a limited edition gaming headset since quantities are said to be far and few in between. Timepieces are more of a fashion accessory these days than a tool that we use to tell the time. Sure, watches are useful to wear, but the traditional time telling method has been more or less made obsolete in the cities and urban areas thanks to our smartphones and computers that provide a constant reminder on what time it is. 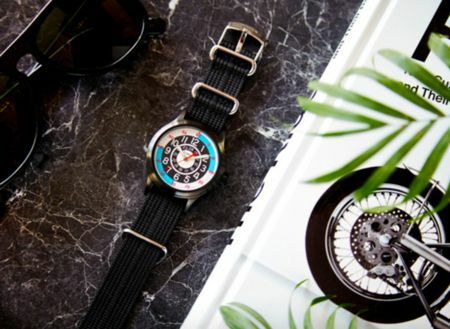 However, there is still room for watches, as smartwatches have proven that it is not going to phase out the old school timepieces, which is why we are excited to bring the Todd Snyder + Timex Blackjack Watch to the consciousness of everyone else. Razer’s name when it comes to gaming peripherals is synonymous with quality, and they even have come up with their very own high quality Razer Blade gaming laptop that has proven itself to be one of the more unique and high powered gaming laptops in the market. 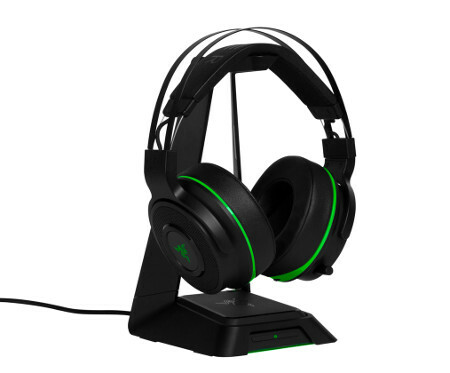 Targeting the console market this time around, Razer has launched the Thresher Ultimate wireless headset that will be available for both the Xbox One and Sony PS4 consoles. Regardless of which particular console that you are rocking to, both models will be PC compatible as well, offering yet another neat gaming option. 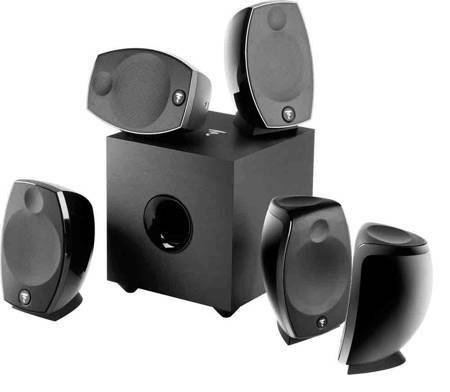 A thumping audio system is always something that is worth having in any home — as you will always find space for some really great tunes to rock your personal exercise sessions or even simply to relax with high quality audio. Focal knows this, which is why they have come up with what they deem to be a next generation of loudspeakers via the SIB EVO line that boasts of Dolby Atmos capability. Are all electric scooters created the same? Not quite, as Kiwano would like to prove otherwise. 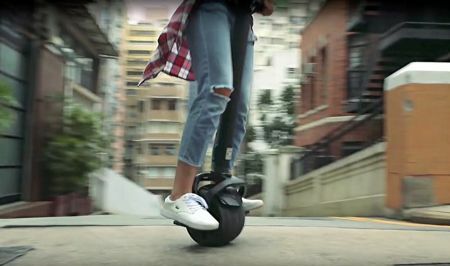 Kiwano has come up with what it deems to be a revolutionary ‘one wheel handheld electric scooter’. Now that is certainly a mouthful, right? Known as the new KO1 Electric Scooter, this is a one wheel scooter that will rely on a totally custom-designed and patented wheel. Thanks to a patented drive system, it is capable of delivering the ultimate level of performance, managing speed, torque, and power without missing a beat. 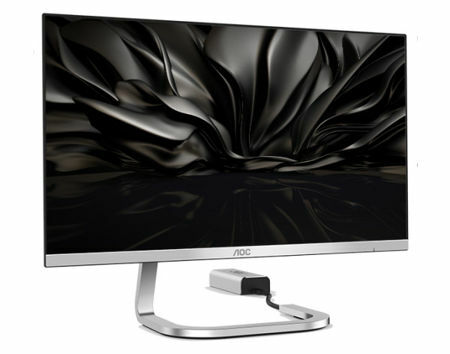 AOC, a famous display specialist, alongside legendary design house Studio F. A. Porsche, have come together to deliver not one, but two incredible-looking monitors to the masses. The all new 24” AOC PDS241 and 27” AOC PDS271 will both arrive equipped with close to a frameless IPS panel, in addition to an asymmetrical metal stand, all crammed into an ultra-slim, premium design.